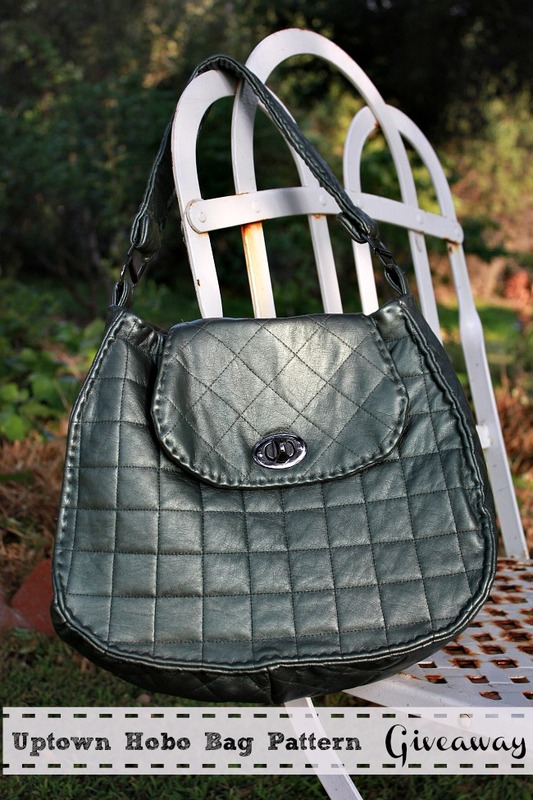 Today I have a very special giveaway! 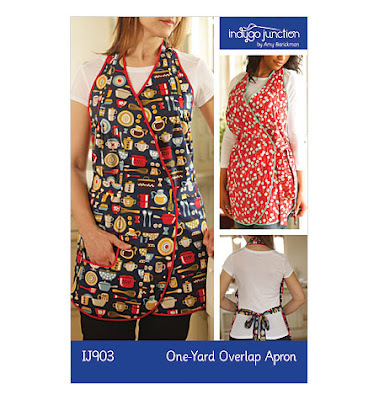 not one but three PDF patterns of your choice! 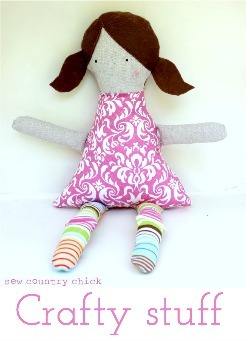 The Little Dress Pattern Shop was recommended to me by Jessica from Me Sew Crazy. 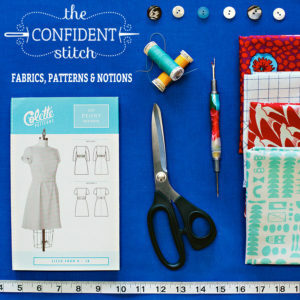 She told me the patterns were really easy to follow for beginners, yet the designs are really stylish and after viewing the designs, I have to agree with her! 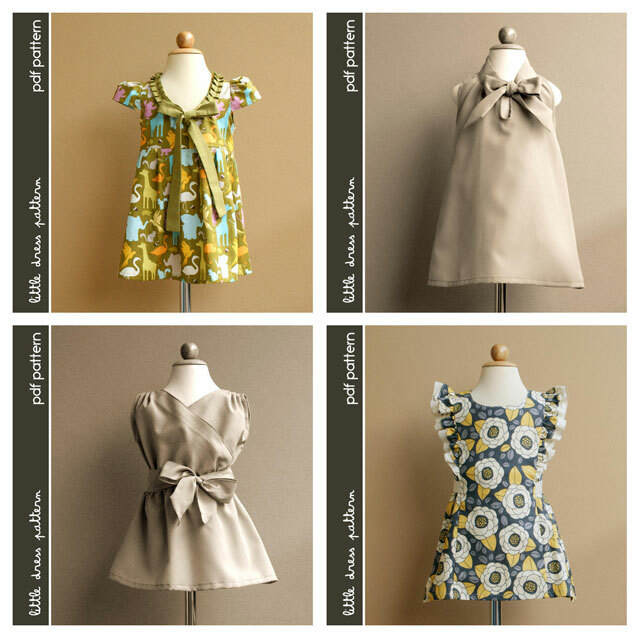 I was impressed by the very cute, sweet, but not too sugary dress patterns at Little Dress Pattern Shop. Also if you sew for dolls , she has matching dress patterns in their sizes too! 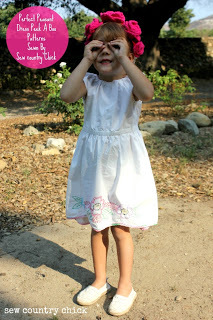 If you would like to enter the giveaway go over to the Little Dress Pattern Shop and find your favorite three patterns. Come back and leave a message telling me what that is and you just may win them! 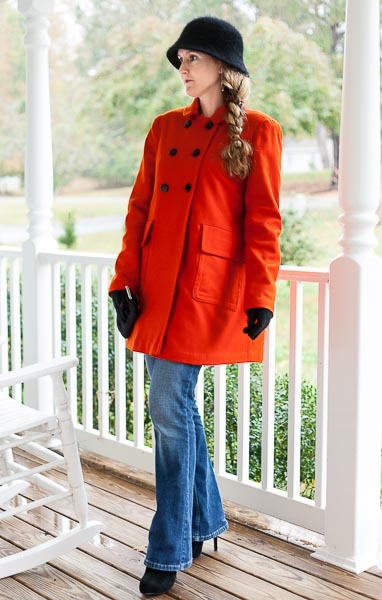 Last week’s featured sewn creation is this beautiful orange coat made by Amy Stebbins. It’s just perfect and I want one too! 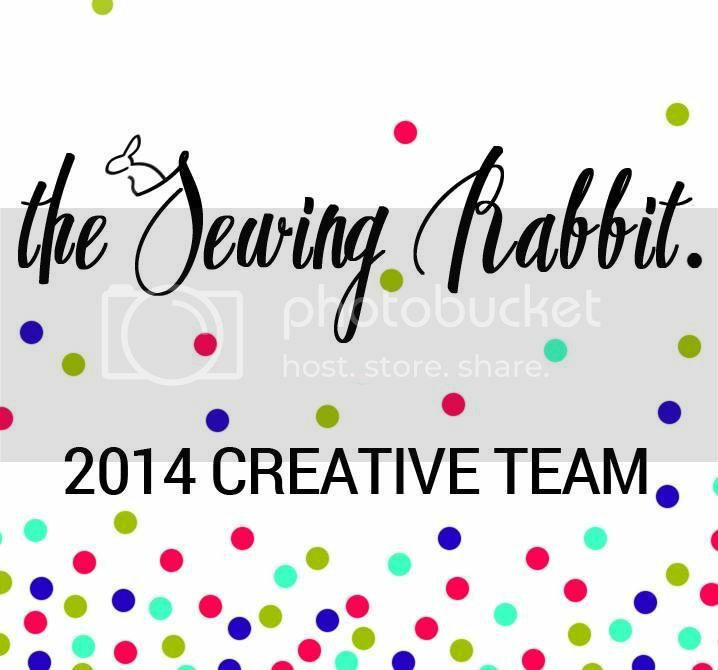 Please link up your sewn projects here. Just link to you blog post by copying the post address from the address bar and pasting it in the Inlinkz form. 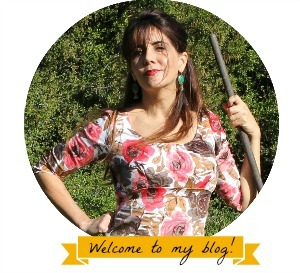 Check out Trine’s version of the Stella dress on her blog. Very cool! The Anya, Stella, & Sara!!! Love them! Brandy Anya Sara are my favorites, but they’re all adorable! I love them all, but I really like the Stella, Harley, and Sara dress patterns. They are so sophisticated looking! Thanks for the party and the contest! Ooh, I like Lauren, Stella and Harley. Thanks for the chance to win! Harly, Stella and Sara! Love the melon and blue sash on the cover of Harley! Such pretty little dresses, thanks for bringing this etsy seller to my attention. I would choose: Harley, Sara, and Stella! Harley, Stella, and Anya! All the dresses are beautiful! I love the Sara, Anya & Stella dresses! Very cute! I absolutely love the Sara, Anya and Brandy dresses. These patterns are so cute! I love the Brandy, Harley & Stella ones. Thank you for the change to win.. IF I would win, I would love to have a go at the gorgeous Anya Dress, the Stella dress and the Lauren dress! Thank you and good luck picking the winner. My 3 favorite are Stella, Lauren & Brandy. Lauren, Stella, and Harley. . . I’ve actually made the Sara dress before and It was super simple and VERY cute. Anya, Lauren, and Payton! Love those! 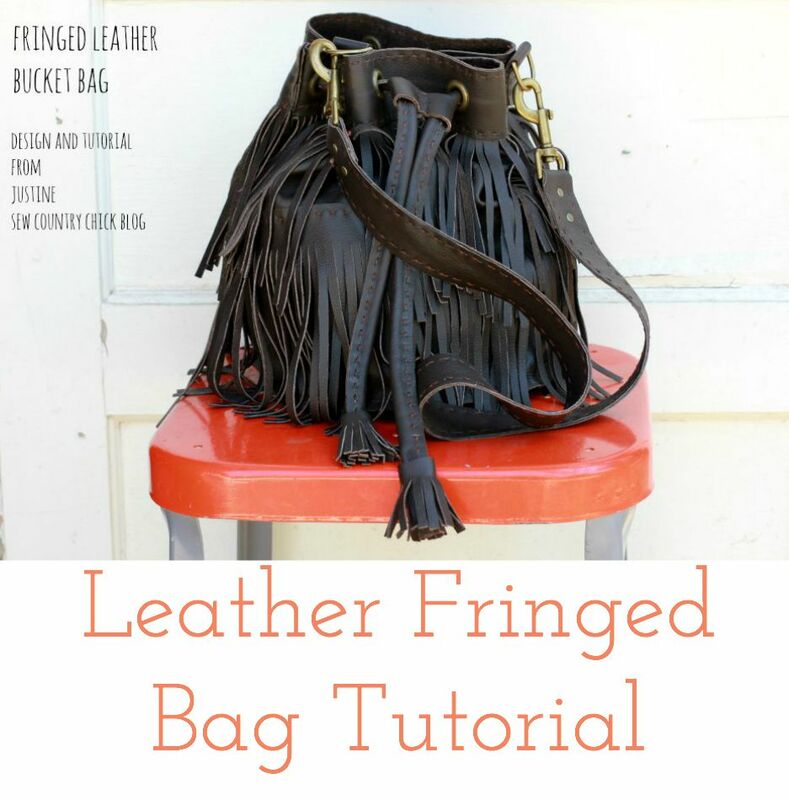 Thank you so much for the feature Justine! 🙂 I hope you are having a most fabulous weekend! Harley, Lauren and Anya! Thanks for introducing me to a new pattern shop! Cute stuff! Sara, Stella and Anya! Super cute!!! These patterns are adorable!! I love the Stella, Sara, and Lauren!!! Oh boy!! My favorites are Lauren, Sara and Harley. 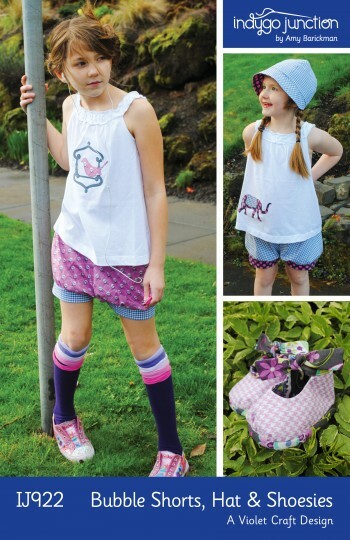 LOVE LOVE the instant gratification of PDF patterns and these look adorable. Anya, Lauren, and sara are my faves! I love the Stella, Sara, and Anya! Thanks for the opportunity! All the patterns are cute. My 3 favorites are Sara, Stella, Anya! Hard choice! I love Brandy, Anya and Stella. So cute! 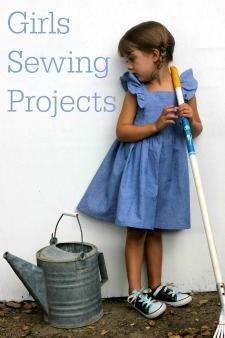 I have a friend who is very interested in sewing for her daughter (I only have boys). 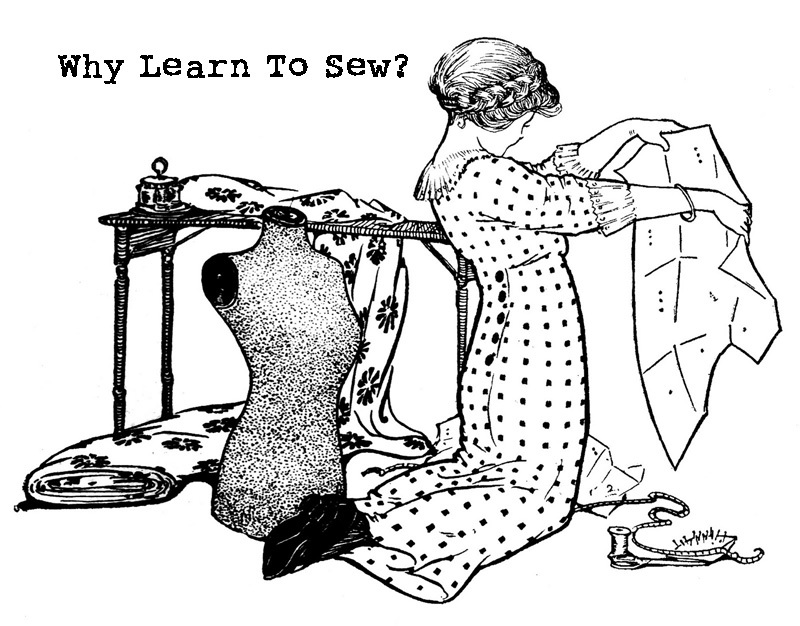 I would love to help her learn with your adorable patterns. Sara dress, Stella dress, and Lauren dress. I like the Stella, Lauren and Brandy. Anya, Stella, Sara — there are more, but these are my top 3! Thank you for the giveaway!! They are really cute! I would go Sara, Anya, and New Stella! Love the Stella, the Payton reversible and the Anya dress patterns. Thanks introducing us to a new designer and for the chance to win. I loved the stella and the brandy dress patterns 🙂 Thanks for hosting the giveaway.. Cute! I like the Stella, Harley, and Sara. I have been in love with the Anya dress since I first saw it! Also adore the Harley dress and the Stella… So much to choose from! Thank you for the chance to win these cute dress patterns! I love Harley, Stella and Brandy. They will be super cute! What a cute shop! I like the Lauren, Harley, and Stella. Thanks for the giveaway!! My 3 choices would be the Stella pattern for girl, Stella for doll, and Lauren for girls. My fingers are crossed! I like the Stella, Lauren, and Payten. 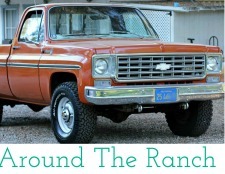 Thanks for letting readers know about this shop, it’s great! My favorite dresses are the Stella, the Kimono, and Sara. Payton, Stella and Lauren. I’m a girlie girl and love to dress my twin grandaughters very girlie.